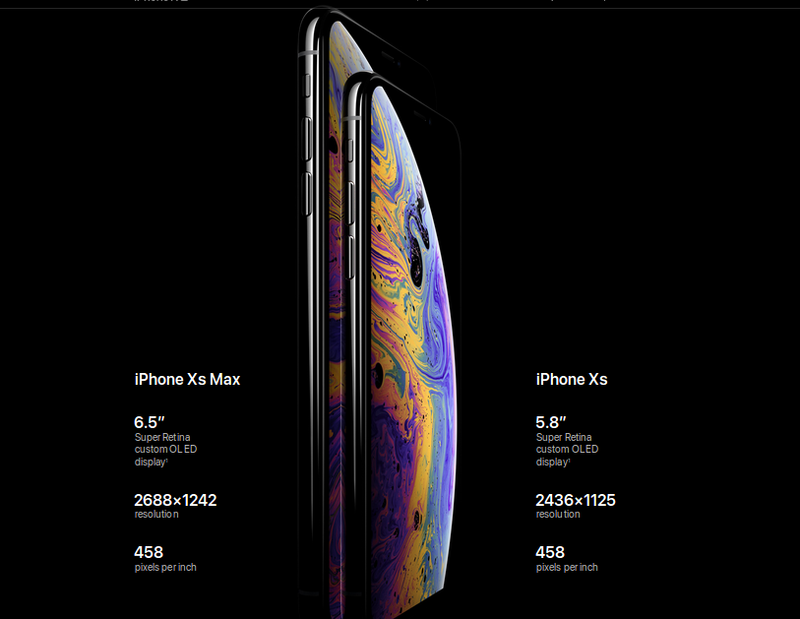 iPhone XS Super Retina including the largest display ever on an iPhone. Even faster Face ID. The smartest, most powerful chip in a smartphone. And a breakthrough dual-camera system. 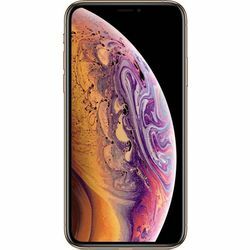 iPhone XS is everything you love about the iPhone. Taken to the extreme. Display Super Retina- The beauty of OLED. On a whole new scale. An all-screen design gives you a large, beautiful canvas for everything you love to do. 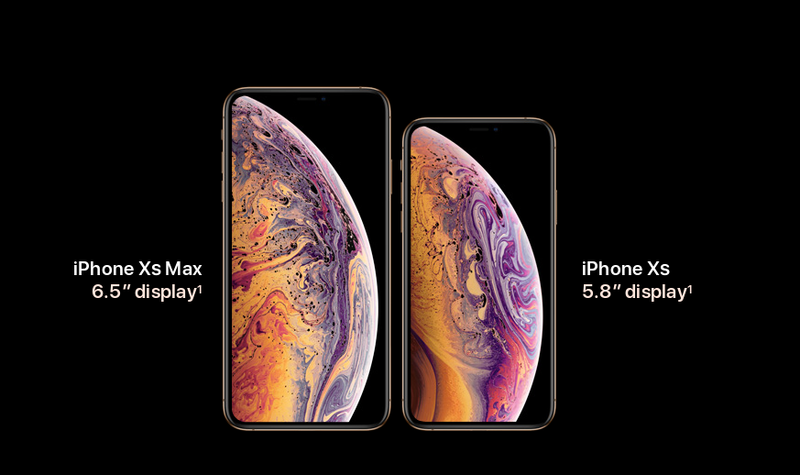 And iPhone XS makes it massive, with a screen that measures 5.8 inches. 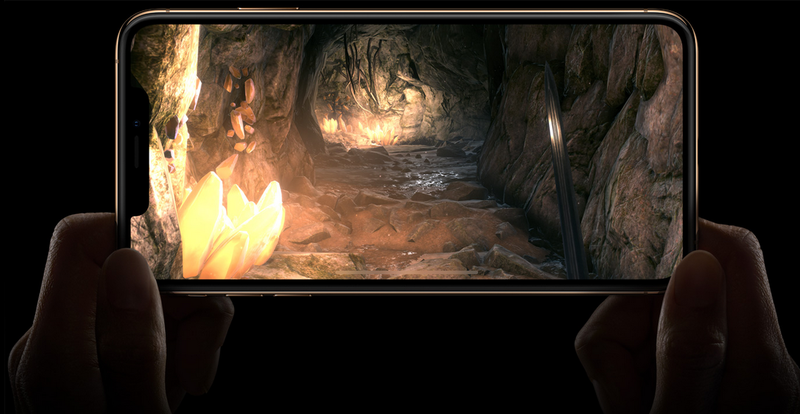 Custom-built OLED- The OLED panels in iPhone XS allow for an HDR display with the industry’s best color accuracy, true blacks, and remarkable brightness and contrast. They’re the sharpest displays, with the highest pixel density, on any Apple device. Unlocking Features - Face ID Your face is your password. 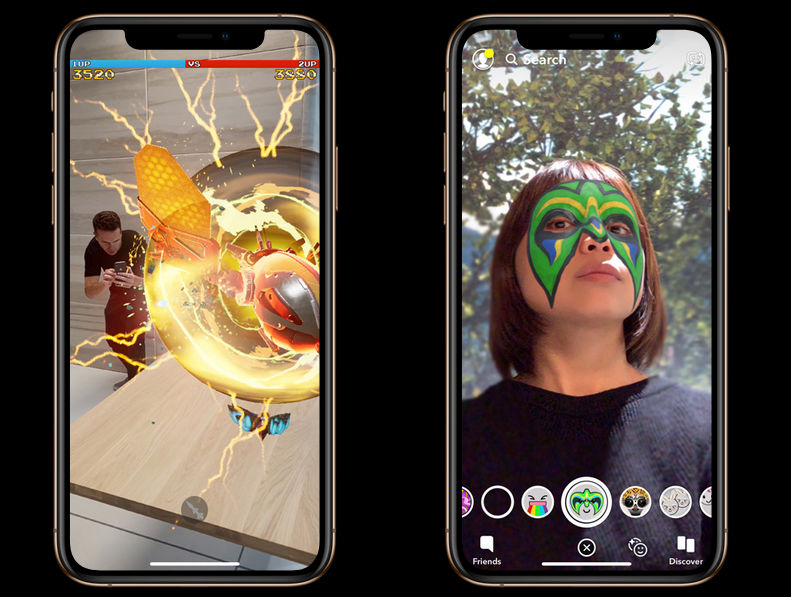 Face ID reinvented the way we unlock and log in to apps, accounts and more. 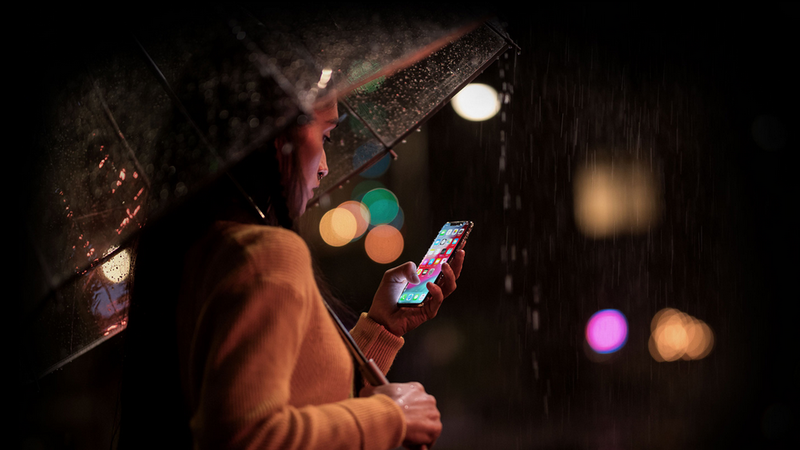 Some of our most sophisticated technologies — the TrueDepth camera system, the Secure Enclave, and the Neural Engine — make it the most secure facial authentication ever in a smartphone. And even faster and easier to use. Face ID uses advanced machine learning to recognize changes in your appearance. Wear a hat. Put on glasses. It even works with many types of sunglasses.Processor- A12 Bionic The smartest, most powerful chip in a smartphone. The A12 Bionic, with our next-generation Neural Engine, delivers incredible performance. It uses real-time machine learning to transform the way you experience photos, gaming, augmented reality and more. The processing power and intelligence of the A12 Bionic make iPhone XS incredibly capable. But the chip was also designed with efficiency in mind. So when you put all that power into play, you still get great battery life. 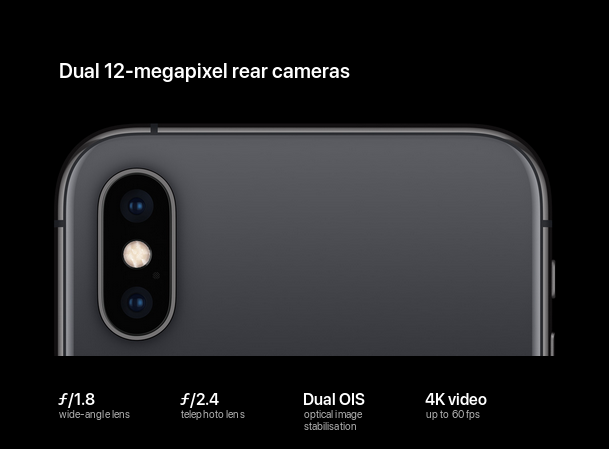 CamerasDual Cameras- Say hello to a new era of Photography iPhone XS features Dual 12-megapixel rear cameras and 7‑megapixel TrueDepth front camera An innovative dual-camera system integrates the ISP, the Neural Engine and advanced algorithms to unlock new creative possibilities and help you capture incredible photos. 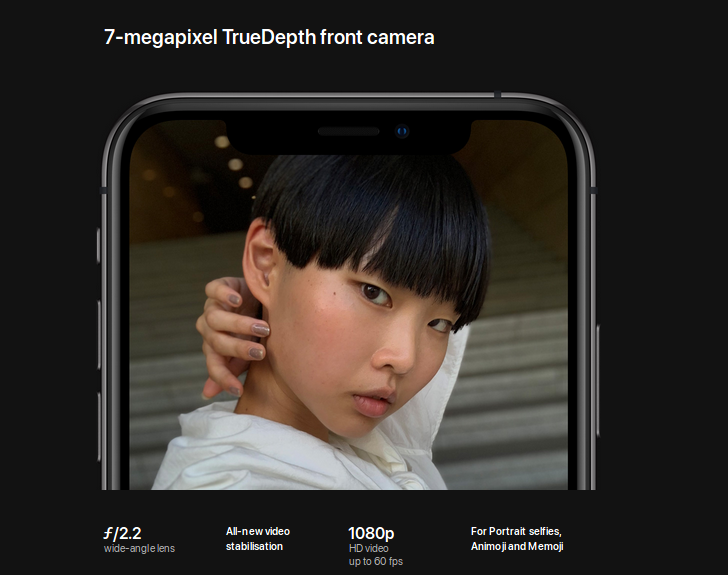 Leveraging multiple technologies — like faster sensors, an enhanced ISP and advanced algorithms — Smart HDR brings more highlight and shadow detail to your photos.The iPhone XS dual‑camera system harnesses the unprecedented power of the Neural Engine and its ability to perform 5 trillion operations per second. 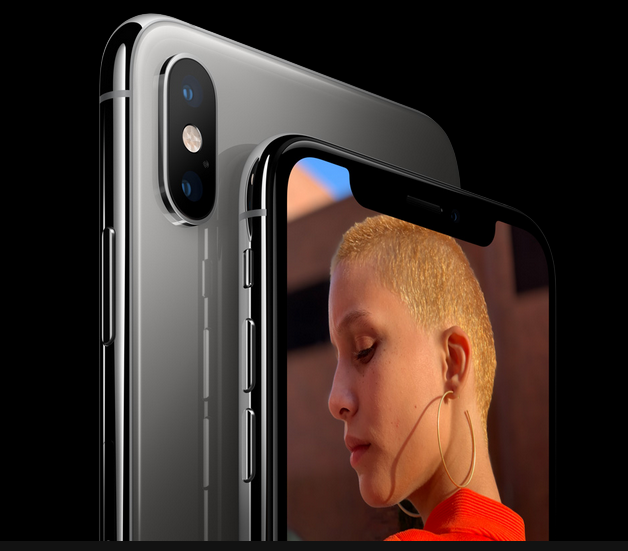 Together with the Apple‑designed ISP, it works like the world’s fastest photographer’s assistant to help turn your pictures into showstoppers.Dust and Water Resistant The most durable glass in a smartphone, sealed and precision-fitted with the surgical-grade stainless steel band, helps create a more water-resistant enclosure — up to 2 meters for 30 minutes. 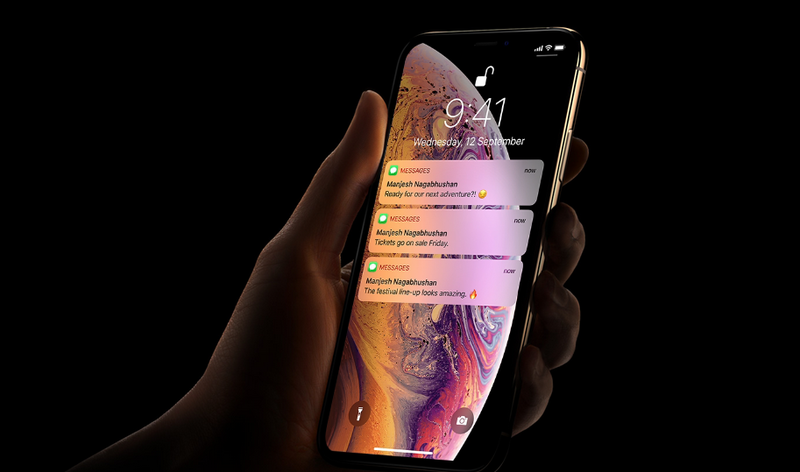 iPhone XS even resists spills from coffee, tea, soft drinks and more.